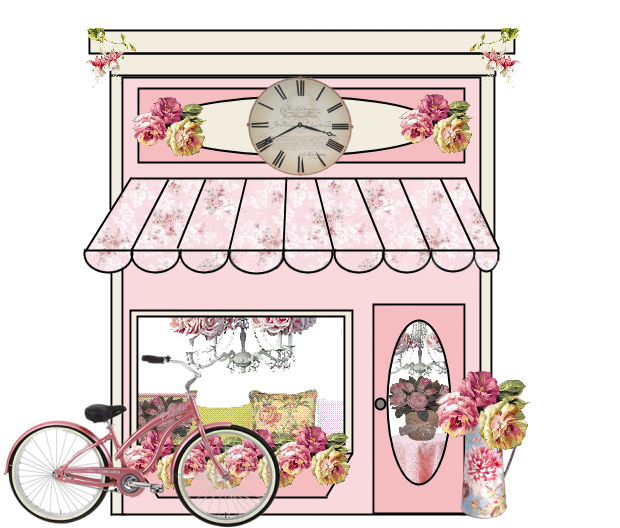 Welcome to The Pink Petal Designs! 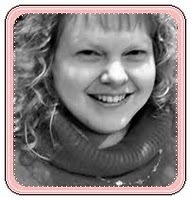 The Pink Petal Designs is individually owned and operated by me, Trudi Wilbur. I have been teaching card/scrapbooking classes at the local scrapbook store for close to five years now. I love using my creativity to create cards and other paper crafts and teaching others this fun hobby. Currently The Pink Petal Designs offers classes in my home or yours, card kits, handmade cards, hand dyed ribbons and special orders of anything paper crafty. Follow me on Facebook for class info, contests/giveaways, kits & other things for sale.